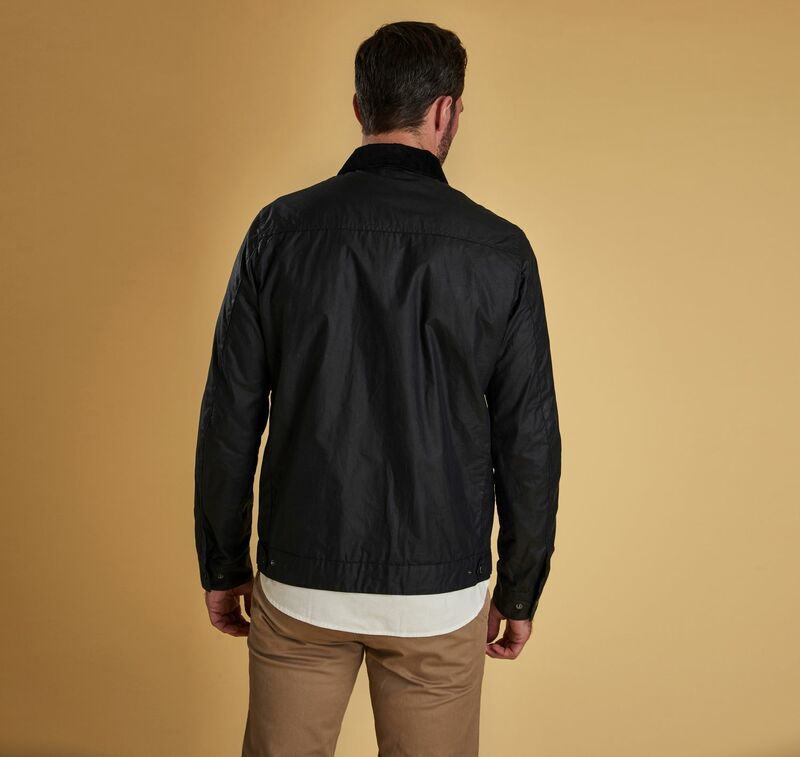 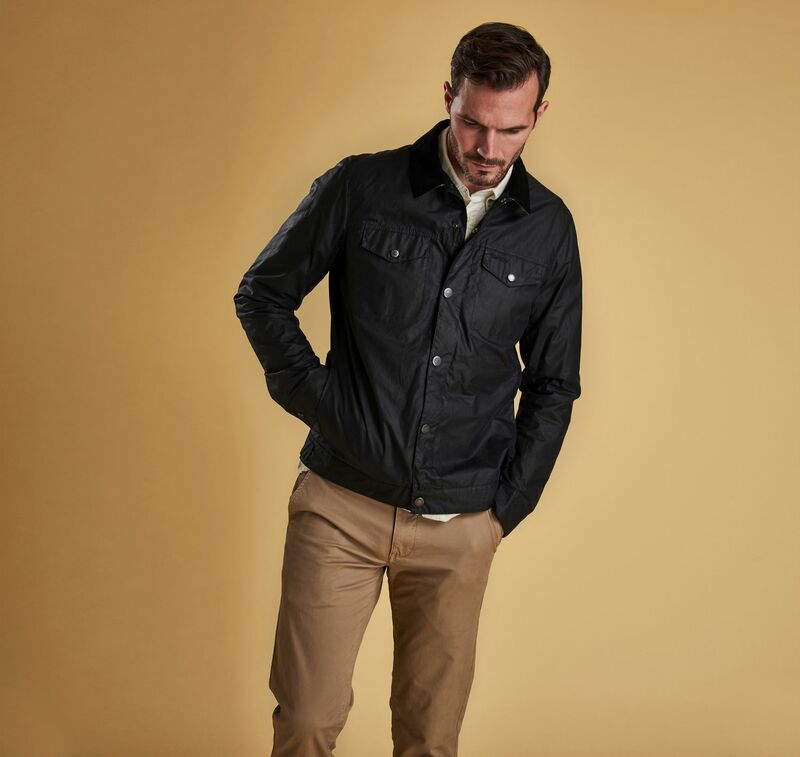 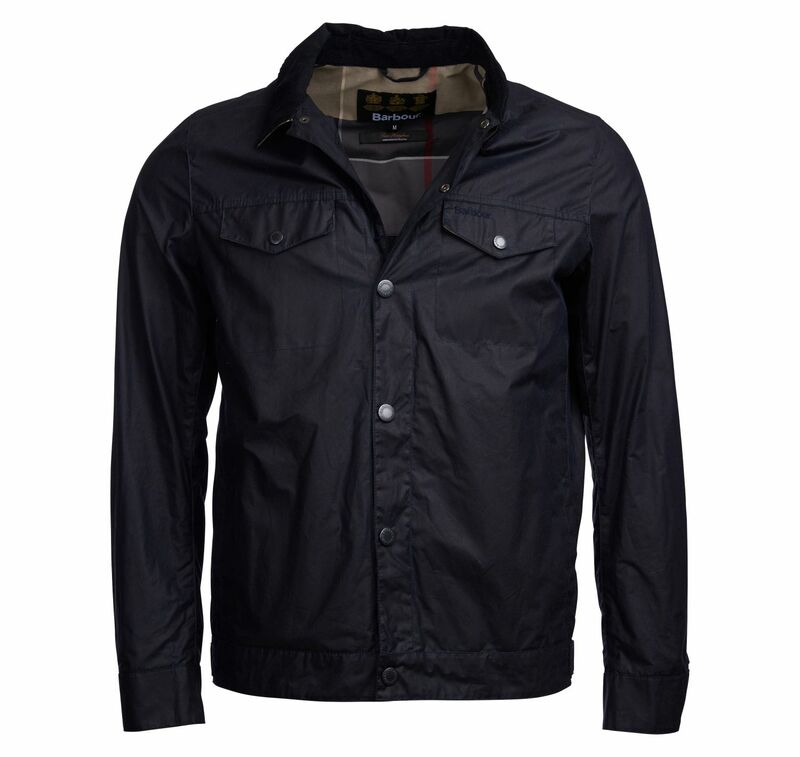 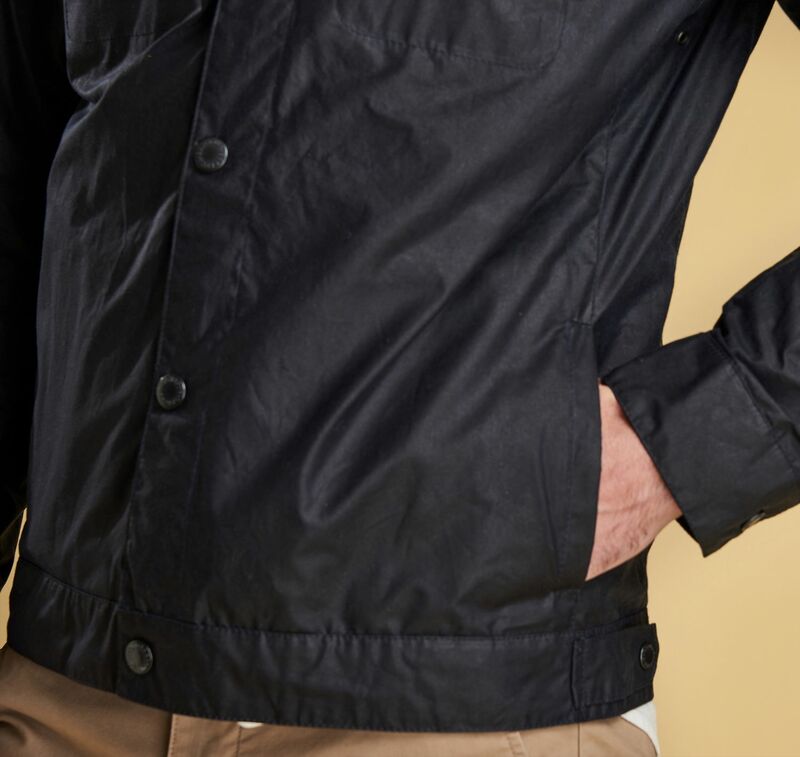 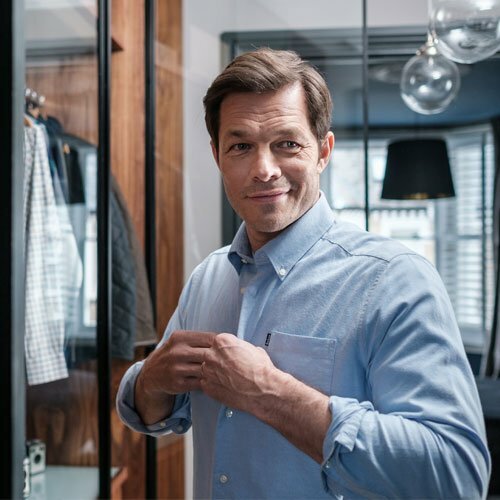 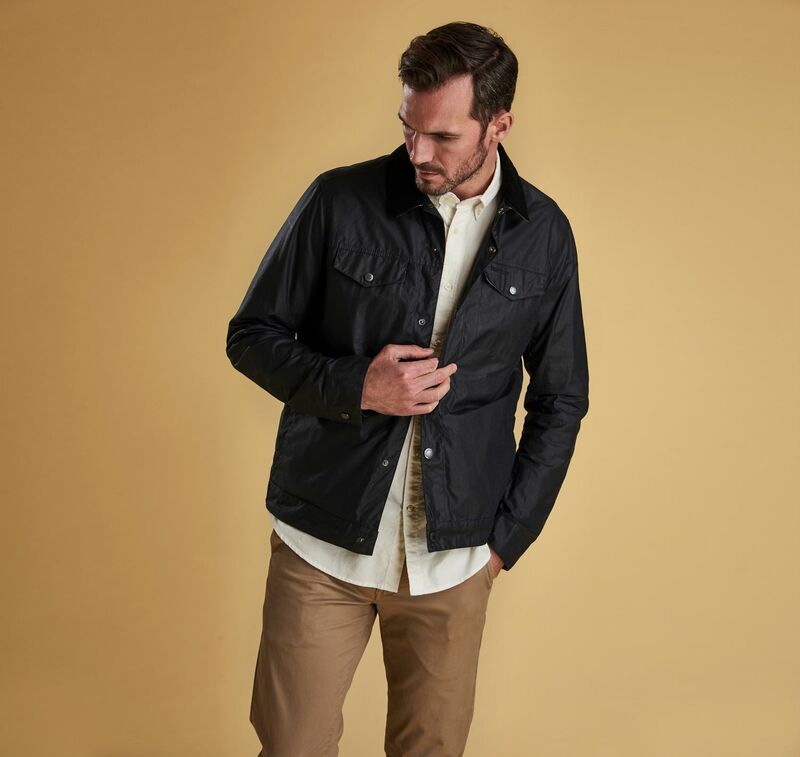 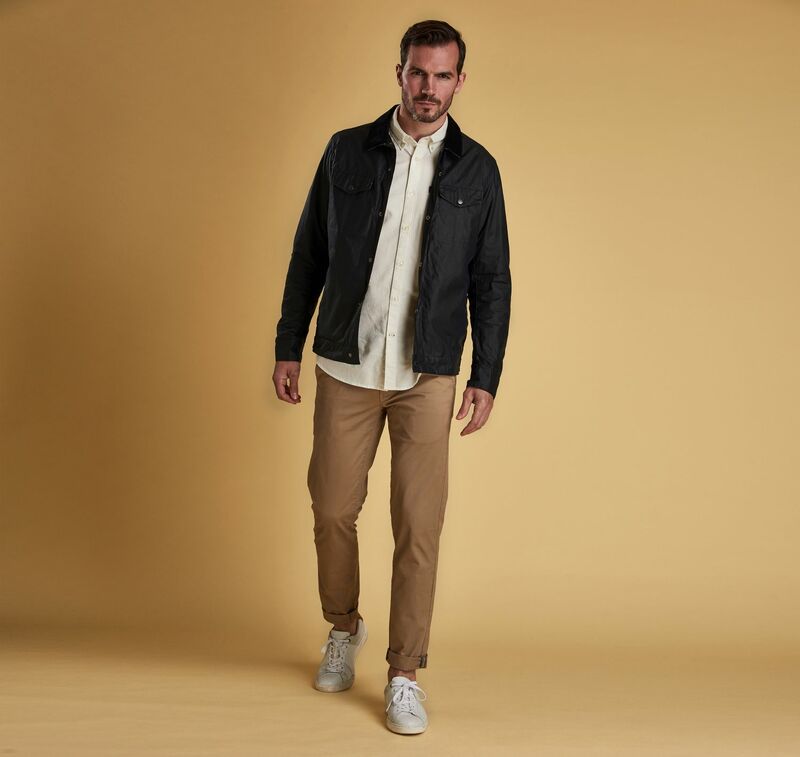 The Barbour Bogart Waxed Cotton Jacket is a summer-weight piece cut to a smart, tailored fit with a short length. 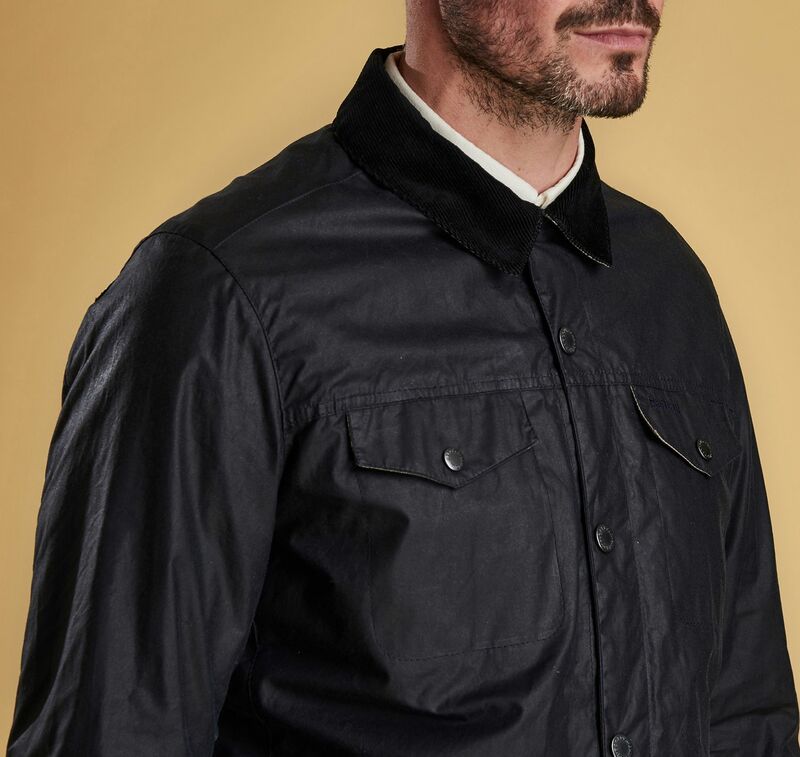 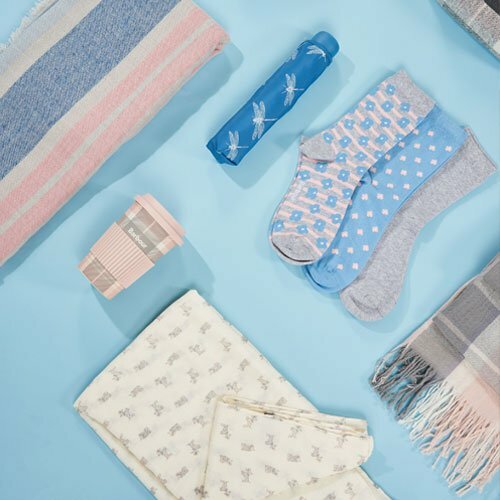 Fastening with press studs through to a sit-down needlecord collar, it's finished with two flap-close chest pockets and welted pockets at the side seams for everyday practicality. 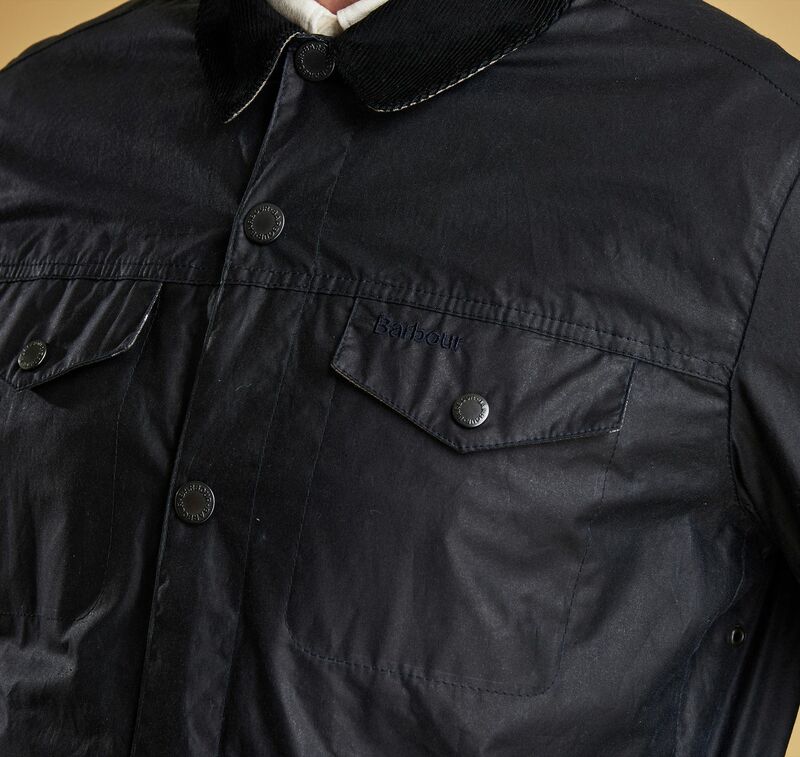 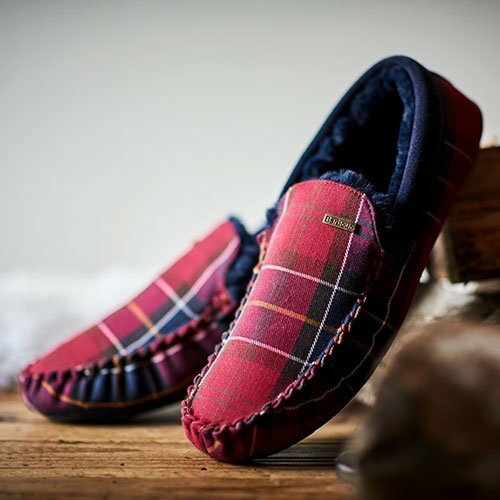 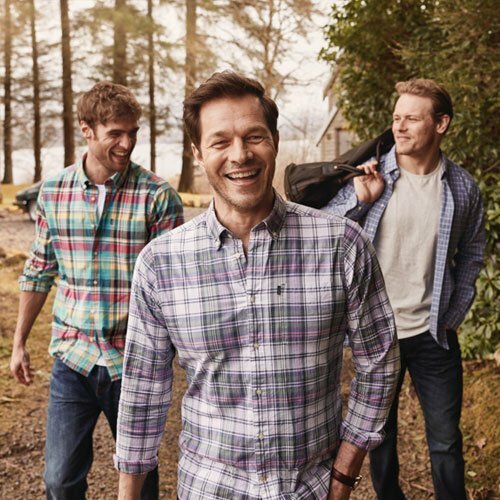 Barbour's iconic Dress Tartan adorns the lining.